Right ladies and gents, here’s the first thoughts on a mixed case that was sent to me to have a try of by the fine folks at Lidl. As most of us in the UK will know Lidl has been making a real push with their wines of late. It’s no surprise that they’ve been looking at the sales of £4-£8 wines in other supermarkets and thought “we can do that!” And so far the signs are all promising! So hearing the buzz I thought I’m going to have to have a go myself. So I got in touch with them and they kindly sent me a mixed case of wines that will be on their shelves all summer long. 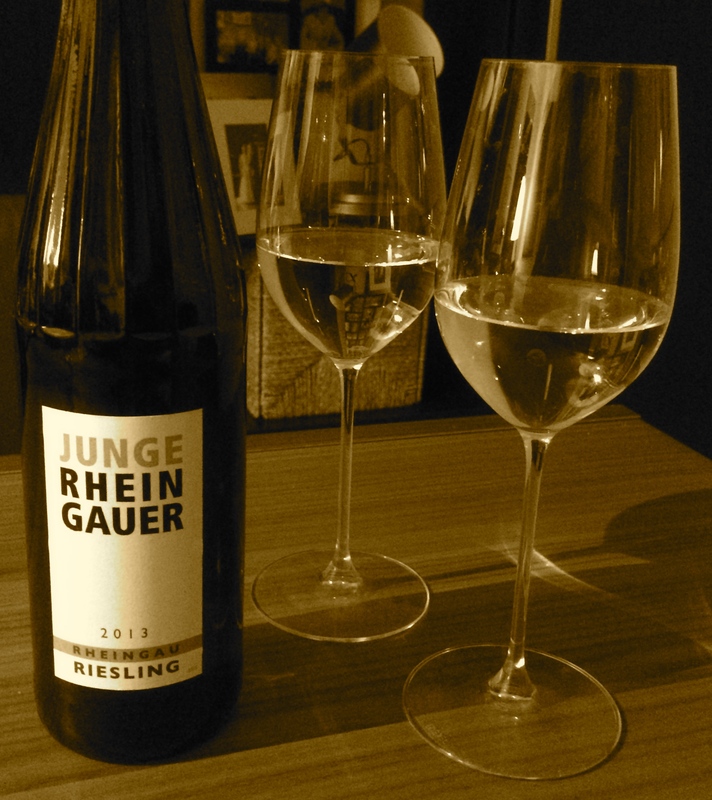 First up for me to try was the Junge Rheingauer Riesling from Germany @ £7.99 in store. You know that saying “if it swims like a duck, and it quacks like a duck…”? This was a German Riesling by anyone’s book! If I’m going to be picky then the smells were a bit more ripe than is usual from up in the Rheingau, but it was aromatic and fruity, the smokeyness was there, and with the faint hints of petrol coming in. It smelled like a Riesling. And it tasted like one too! The acidity was high, but well balanced, so very easy to drink. Ok the finish wasn’t long, but what do you expect for £7.99??? Serve it nice and chilled and this is a great everday drinker Riesling. A good start! Supporting Lidl just seems wrong to me so I’d never buy wine from them. I want someone to send me wine! Great review. wow! great minds think alike!! 🙂 What else you got on the menu? ← Win Tickets To Taste Of London with Please Bring Me My Wine!! !